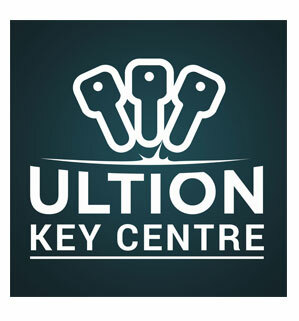 Are you looking for a locksmith Southport? Here at SR Key Solutions we offer a huge range of locksmith services such as lock changing, lock repairs and UPVC door lock repairs to ensure your property is safe and secure. We can access buildings and change locks using the latest locksmith tools and equipment. 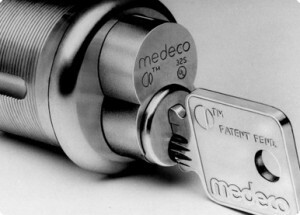 We also supply and fit all types of locks including windows, doors, patios and garages. 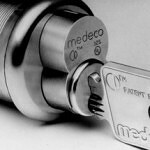 With many years of experience, we provide a fast, friendly and reliable emergency Locksmith services. If you find yourself locked out you can rely on SR Key Solutions for all types of lock emergencies, no matter what time of day or night. When in need of emergency locksmith Southport, our services are fast and reliable.